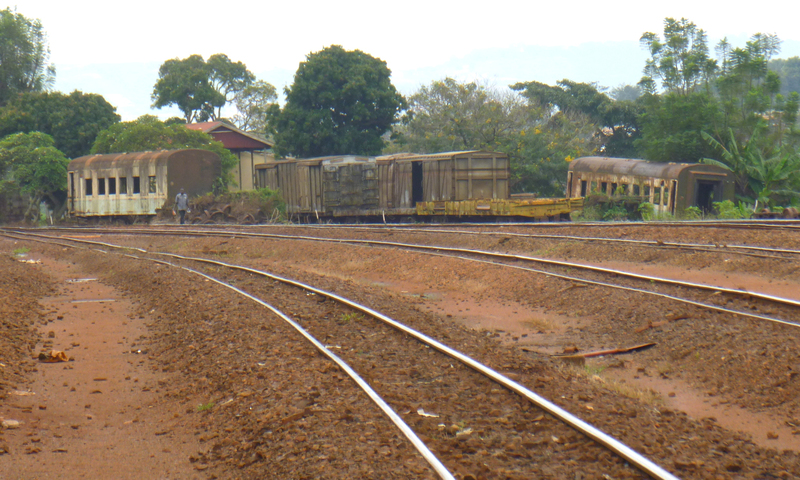 OYAM – Officials of the Uganda Railways Corporation and police have expressed concern over the increasing cases of residents vandalizing 16km of a railway line in Otwal Sub-county, Oyam District. Police and leaders said the residents remove the rails and sell them as scrap. The destroyed railway line is part of the northern line that has been non-functional for the last 18 years due to insecurity. The northern line runs from Tororo – Mbale – Kumi – Soroti – Lira – Gulu – and Packwach, covering a distance of about 500km. Mr Waiswa Noah, the assistant permanent railway inspector at Uganda Railways Corporation, said the assessment had been done to rehabilitate the railway line. “That particular line is passing from Mombasa to Tororo direct to Pakwach. The area that has been affected is part of the area that is going to be rehabilitated,” he said on Friday. “The transport system is going to start and goods will start moving but stealing the existing railway line will affect the cost that has already been taken to the European Union to rehabilitate the line,” he added. Mr Waiswa urged the public and local leaders, including security forces, to help guard the railway line. The LC1 of Adebe-dwong village in Otwal Sub-county, Mr Francis Jimmy Odyek, said several trucks were recently seen transporting railway slippers and steel bars in the area. “The trucks have been coming here and people were removing the slippers and selling to them. I contacted the officer in charge of Otwal Police Station but he said he could not help me,” he said. Mr Odyek said before he was elected as the LC1 chairman, residents in the area were already removing the rails and using them as toilet slabs. The North Kyoga Regional police spokesperson, Mr David Ongom Mudong, said at least five suspects were rounded up last Thursday while cutting the rails. “After getting the information, we managed to round up to about five suspects who have been vandalizing the railway line in Otwal Sub-county in Oyam District. Quickly we did an operation and we recovered a lot of exhibits. We are waiting for the management of Uganda Railway to put in their input,” the police spokesperson said. Mr Ongom said over 250 sleepers and rails were recovered during the operation. “We moved around and recovered the rails and sleepers that were being used as toilet slabs. The operation is still ongoing because a lot is yet to be recovered. We appreciate the good cooperation from the local leaders,” the police spokesperson said.